Spring Breakers was the buzz film of the Toronto Film Festival, and was screened at the Museum of the Moving Image immediately after its American premiere at SXSW. 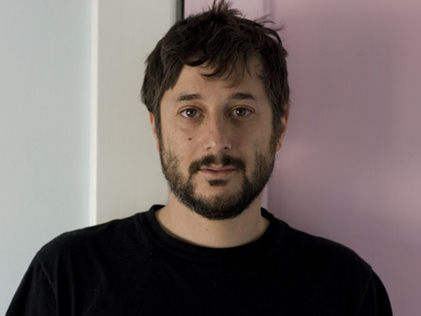 The Museum screening was part of a retrospective of Korine's films. Visually and aurally dazzling, Spring Breakers is a high-concept pulp-fest starring former Disney Channel actresses Selena Gomez and Ashley Benson as co-eds who perform a catalogue of illegal and incendiary activities in order to get out of their boring small town for spring break. With the encouragement of their new friend â€œAlienâ€? (James Franco) and an assortment of neon bikinis, they will stop at nothing for an experience they will never forget.